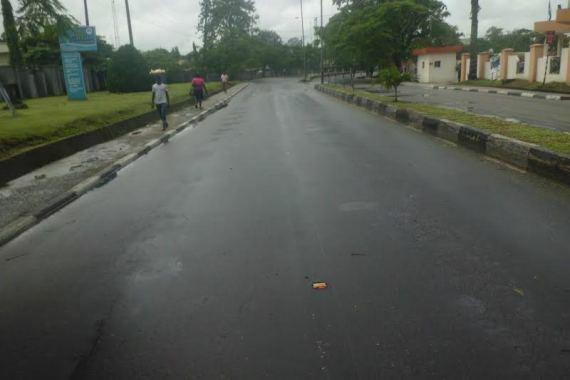 Vice President, Prof. Yemi Osibanjo visit to Calabar the Cross River State capital, yesterday brought to a halt human and vehicular movements for several hours as security operatives shut down the major routes in the capital city. Besides, this development also grounded business activities following the blockade of roads to markets and other business centers. Also, journalists who left their homes to cover the event as early as 8:00am, could not get to the venue even at 11: am as roads were blocked. This was as some press men who arrived the venue late were denied access to the hall to cover the event by security men at the entrance. Some business operators, who spoke with our reporter lamented that it was a wasted day as they lost several thousands of naira from roads blockade. They said it was a strange development as they have never witness such scenario were a vice president's visit will terminate activities of the residents. One of them, Asuquo Akanimoh, who owns a shop at the watt market said, "i left my house at eight miles to my shop only to spent six hours on the road, even when i got to my shop the entire place was dull because customers could not have access to the roads due to the markets, as i speak with you i have not sold even a pant which is very bad. I pay taxes and rent and everyday i my business counts, please this situation can be handled in a different way," he said Also, Itoro Etim, a commercial taxi chauffeur said the day was wasted because he could not ply the road even when he had already hired a taxi for the day. 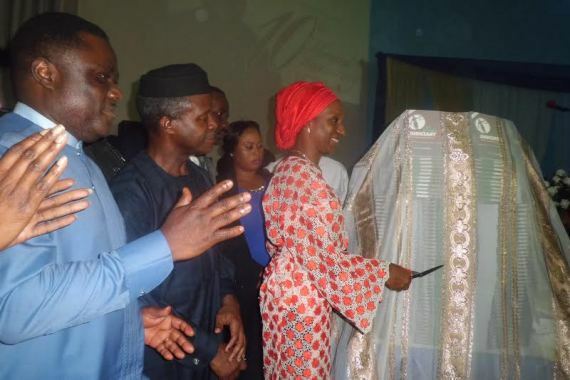 The VP who was a keynote speaker and special guest of honor at the occasion of the 10th Memorial Anniversary of the first High Court judge of the then South Eastern State, Justice Peter Odo Effiong Bassey, held at the University of Calabar.